Share your experiences, new ideas, and research results, enjoy!!! 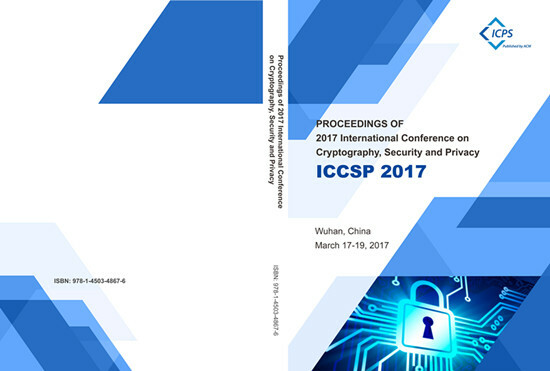 ICCSP 2018 and ICCSP 2017 conference proceedings has already been indexed by Ei Compendex and Scopus. ICCSP 2020 –centered on the theme of Openness through promoting cross-disciplinary dialogue and discussion, by embracing the challenges we need to overcome to push the frontiers of Cryptography, Security and Privacy, and by reaching out to broader audiences by offering opportunities for researchers to expose their research to the general public. ICCSP 2020 welcomes submissions in the form of full papers describing original and completed research, either empirical or theoretical. All full paper submissions will be peer reviewed and evaluated based on originality, technical and/or research content/depth, correctness, relevance to conference, contributions, and readability. 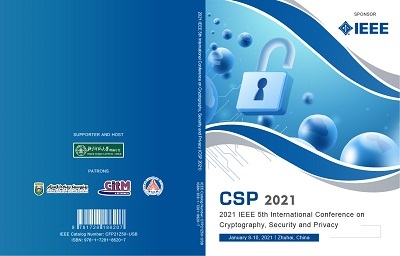 Welcome to the official website of the 2020 4th International Conference on Cryptography, Security and Privacy (ICCSP 2020) will be held during January 10-12, 2020, in Sri Lanka. Peer reviewed and presented papers will be published in the International Conference Proceedings Series, which will be indexed by Ei Compendex and Scopus, which will be the same with last year. 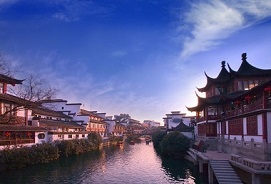 ICCSP 2019 conference proceedings have been online in ACM Digital Library. Paper Template： Please prepare your paper according to the paper template. Listener Registration Form: If you'd like to attend the conference without paper publication and presentation, please donwload the listener registration form and make the registration directly. Call for papers: Welcome you to download the CFP. ICCSP 2020 conference will take place in Sri Lanka during January 10-12, 2020. 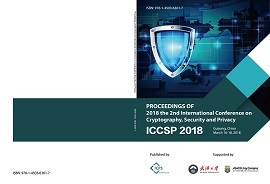 ICCSP 2018 conference proceedings has been indexed by Ei Compendex and Scopus. Copyright © 2020.ICCSP All rights reserved.